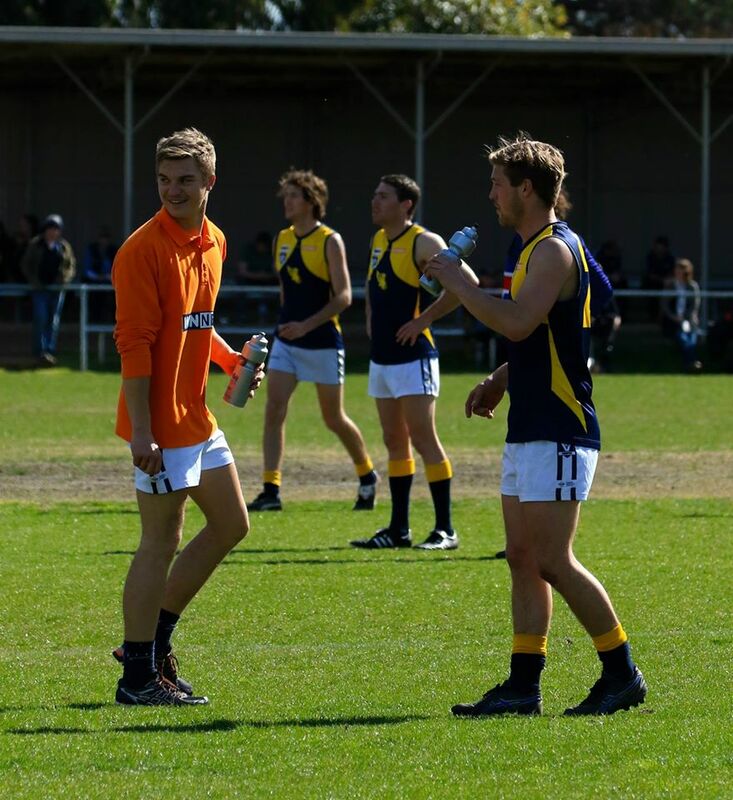 The Mansfield Football Club is an Australian Rules Football club in the Goulburn Valley Football League, they are based in Mansfield, Victoria. The club is officially known as the Mansfield Eagles Football/Netball Club, but have been nicknamed “The Eagles” by supporters. It took nearly 12 months for that scribes enthusiasm to extend to the young men of Mansfield. The seed of the Mansfield Football club was planted when an advertisement appeared in the Mansfield Guardian on May 18, 1878. It Read.” A meeting of persons favourable in the formation of a football club in Mansfield will be held at the Mansfield Hotel on Wednesday evening next, the 22nd inst. C. HOLLIS.”. An editorial in the same edition expresses hope that said meeting is well attended as ‘none of our outdoor games are more conductive to good health than football. Information on football in the district is scarce between the late 1870’s and early 1880’s as Guardian and Courier copies are not available. George Morris in his DEVILS RIVER COUNTRY suggests football is only staged if Mansfield is challenged. By whom, when or where is not mentioned. The Jamieson Chronicle describes a game between Mansfield and Jamieson in July 1883. However match reports from the Mansfield Courier in 1886 suggest Mansfield fielded teams in 1881. Early games were played against neighbouring towns on a round robin basis with the teams playing for trophies donated by prominent businessmen. In 1900 these local clubs formed an Association, adopted a constitution and began a formal competition for points culminating in a final series. 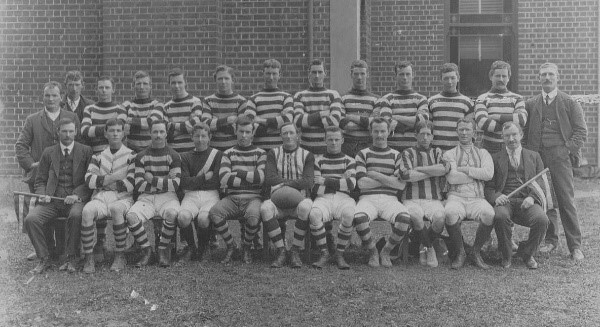 Mansfield played many clubs in this era in various leagues and associations. Jamieson, Bonnie Doon, Merton, Maindample, Delatite, Mt Battery, Swanpool, Tolmie, Yarck. If you can name a local district there’s every chance they fielded a footy side at some stage. Howe’s ck, Merrijig, Degamaro Woods Point, Gaffney’s Ck, A1, Preston. Rovers, Trappers, Diggers, Mansfield, Delatite, Mt Battery all swapped and changed over early yrs. In 1908 the assoc folded due to a dispute from the previous yr. Mansfield had not been able to travel to Delatite due to weather conditions so the Assoc awarded points to Delatite. Mansfield removed itself from the association. Rival towns also featured with Alexandrea, Benalla, Yea as well as visiting metropolitan teams all having a role in the shaping of local footy. 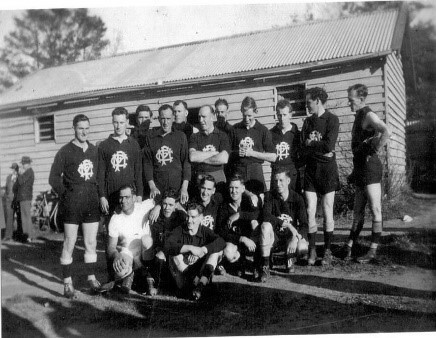 As with all facets of society both Wars had a marked effect on the Footy club with most players able to play shipped off to the horrors of these conflicts. Mansfield competed continuously in the various District Associations until after WW2 when they joined the Waranga North East FL. In 1951 Mansfield coaxed Essendon Premiership CHF Ted Leehane to the club, which led to 4 Flags in 5 years. 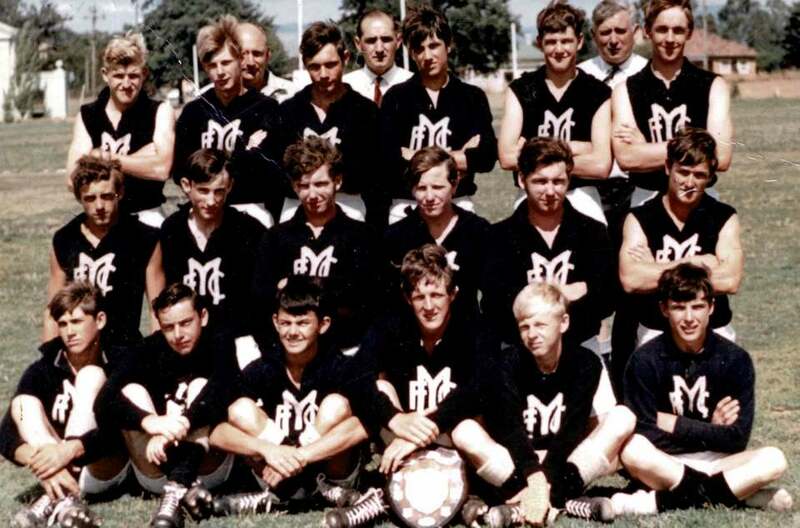 In 1977 Mansfield crossed to the Tungamah FL (which became GV Division 2 then Central Goulburn FL) not missing a finals series for twenty years. 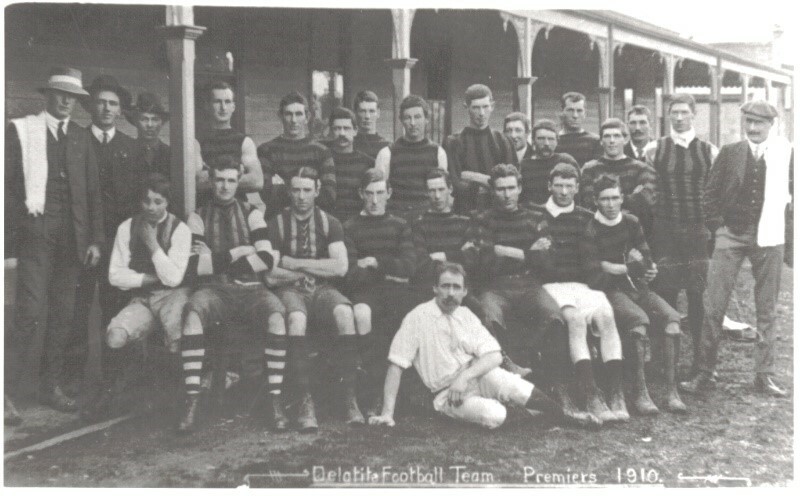 Seven GF’s produced three Premierships in this period. Once again the club continued to expand as a fourth xviii side was introduced. Netball entered the stage once the club entered the Tungamah FL with no less than 6 sides required to be a part of the TFL. This instantly introduced up to 50 females payers in to what was a male dominated club. Amid great uncertainty in regards to smaller leagues surviving into the 21st century, Mansfield looked to the future and applied to enter the GVFL with the club accepted to the new league for round 1 1998. This move created a great deal of angst in the town with many locals unconvinced the club would cut the mustard with the larger GV clubs. These concerns were not appeased after the first 5 years in the major comp with the Eagles copping many floggings, membership at an all-time low and general apathy from the town towards the club. Premierships in 2004 and 2009 have quashed that negativity with on and off field skills markedly improved over the journey, Both football and netball playing ranks are littered with young talent capable of launching the MFNC into the next 150 yrs. Mansfield Football Club and the old change rooms.